Out of stock since Thursday, 7 February 2019. Due back Friday, 26 April 2019. Hy5 Leather Horse Riding Gloves are a durable choice which follow the fashionable trend. They have an amazing grip and provide superb comfort and fit. 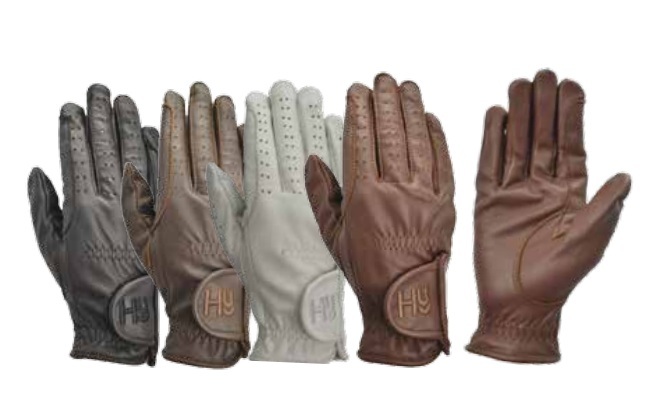 There are currently no questions for Hy5 Leather Horse Riding Gloves - be the first to ask one!